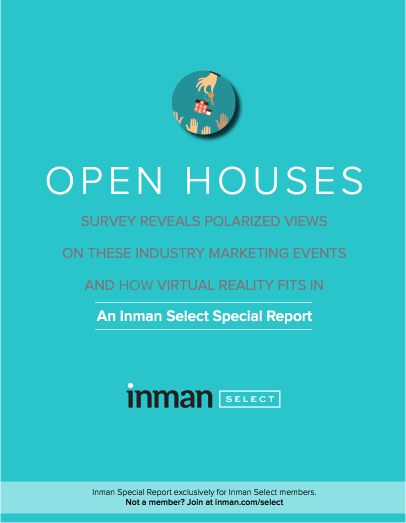 Two thirds of respondents' brokerages offer virtual tours, while a quarter do not. It’s 11 a.m. and brunch is calling your name. But instead of meeting your friends for breakfast tacos, you’ve got to get your game face on — and it’s not to cheer on your favorite football team. Signs and balloons in hand, you’re out the door for this afternoon’s big hoorah: Open House Sunday. Love them or hate them, to many in the business these regular marketing events are a “necessary evil,” while others put a more positive spin on this opportunity to interact with their community.